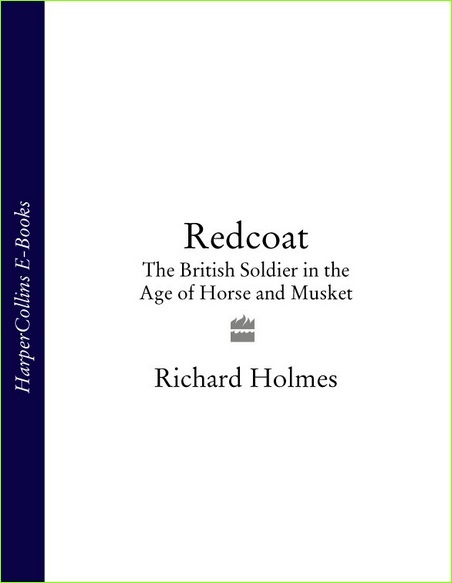 Redcoat is the brilliant story of the common British soldier from 1700 to 1900, based on the letters and diaries of the men who served and the women who followed them. Delving into the history of the period - charting events including Wolfe's victory and death at Quebec, Wellington's Peninsular War, Waterloo, the retreat from Kabul and the Sikh wars - celebrated military historian Richard Holmes provides a comprehensive portrait of a fallible but extraordinarily successful fighting force. Page generated in 0.1458 seconds with 21 queries.